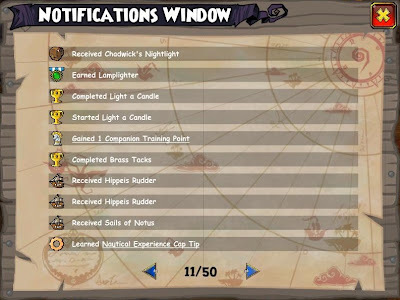 Yesterday, Pirate101 released their monthly newsletter for June 2013. There is some awesome information to be had! 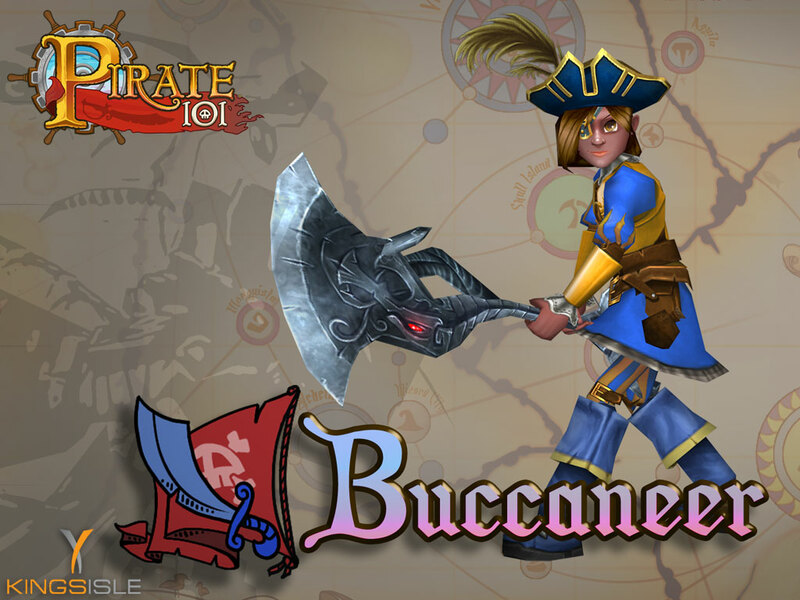 Pirate101 mentions the content that was added in May, along with hinting at some new Crown Shop items coming later in the month! You can also download new class wallpapers, which will be released throughout June. The Buccaneer one can be seen to the left. Be sure to go check out the full newsletter at the link above! 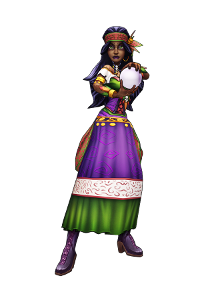 There is so much more information in it, including news and tidbits about the official fan sites and a new Rogue's Gallery featuring Madame Vadima! 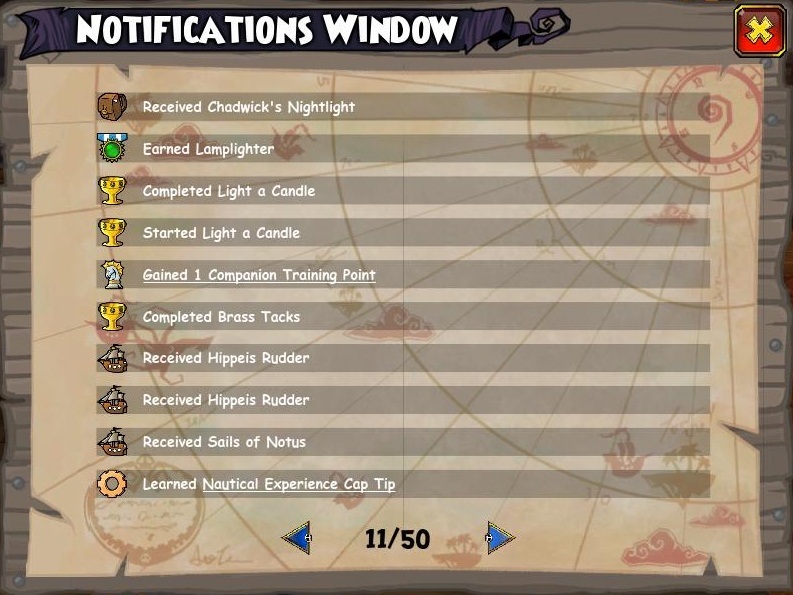 I especially liked the tip about the "Notifications window" from One Eyed Jack. You can see an example of it below. I had no idea this even existed! Curious about how to get this to appear? Go check it out in the newsletter! 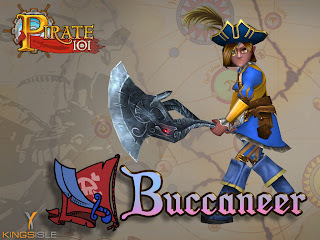 Something that isn't mentioned in the newsletter is this: The official fan sites are all giving away brand new, never before released ships and anchors through contests and raffles on their sites Check out the list of official fan sites on the Pirate101 website for more information! Find out how to access it in the June newsletter!